Emma Wixom rose from the obscurity of a small Nevada mining town to win acclaim as Emma Nevada. Emma Wixom rose from the obscurity of a small Nevada mining town to win acclaim as Emma Nevada. Born in the California mining camp of Alpha Diggin’s in 1859, Emma and her parents joined the rush east to the silver boom at Austin, Nevada. There, her fine voice was recognized by Mrs. S. Prisk, one of her teachers, who encouraged Emma’s friends to send her to Mills Seminary in California to study music. At Mills, Dr. Adrian Ebell and his wife were so impressed with her talent that in 1877 they took her to Paris to study voice. As a pupil of the noted Madame Marchesi, Emma progressed rapidly, and in a few years was ready for the stage. Showing just pride in her Austin background, Emma changed her last name to Nevada in 1880, just before her London debut. From then on, Europe was hers. In the spring of 1885, “the Comstock Nightingale” began her first American tour. She appeared at San Francisco’s Grand Opera House on the evening of March 23, and the next morning’s papers reported “enthusiasm bordering on lunacy.” Her manager, Dr. Raymond Palmer, fell victim to her charms and they were married the same year. Following her American debut, she sang many times in the mining towns of her childhood. In 1902, she gave her last American concert in Nevada City, not far from the place of her birth, and retired to private life. 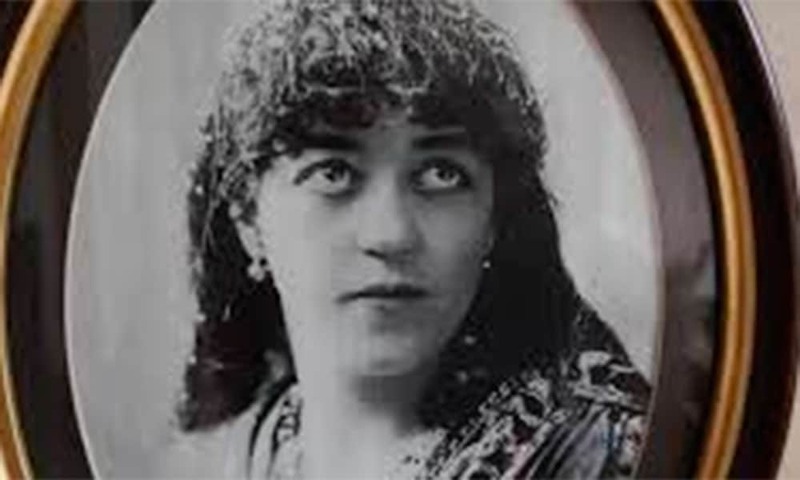 Emma Nevada died near Liverpool, England, in 1940.